Companies that create hazardous waste streams as part of their operations have many difficult decisions to make. Hazardous waste management involves stringent state and federal regulations, proper disposal, employee safety concerns and oftentimes difficult financial considerations. Many companies make the assumption that handling this process in-house is cheaper and safer. This assumption can be a costly mistake. For many organizations, outsourcing this work can be the safer and less-risky option. Surprise inspections by government regulators can result in significant financial exposure for companies that take on this burden by themselves without a proper program in place. Outsourcing hazardous waste operations to a licensed vendor can create operational efficiency. A qualified hazardous waste disposal company will create a regular pickup schedule. This will ensure that your operations are streamlined and that your waste is removed in a timely fashion and within regulatory guidelines. A qualified company will provide expert advice on the proper storage and labeling of your waste streams and ensure that there are correct procedures for handling your hazardous materials. By handling waste more efficiently, this reduces liability and can provide significant cost savings. Another very important consideration for waste generators is the proper disposal of their waste streams. Waste generators maintain liability from the time that hazardous waste is generated until it is disposed. If waste is improperly handled or dumped, the waste generator maintains unlimited liability. It is imperative that companies seek to properly handle their waste streams by making sure that they are properly recycled or disposed of, and that they are sent to a licensed and certified facility. For your employees, safety is a major concern. Hazardous waste management poses many risks. Employees that are improperly trained or do not have knowledge about hazards or proper storage procedures can create hazardous conditions that endanger lives. Improper handling procedures can transform a routine storage task into a quickly spreading fire, a treacherous spill, or a toxic chemical reaction that requires evacuation of the facility. 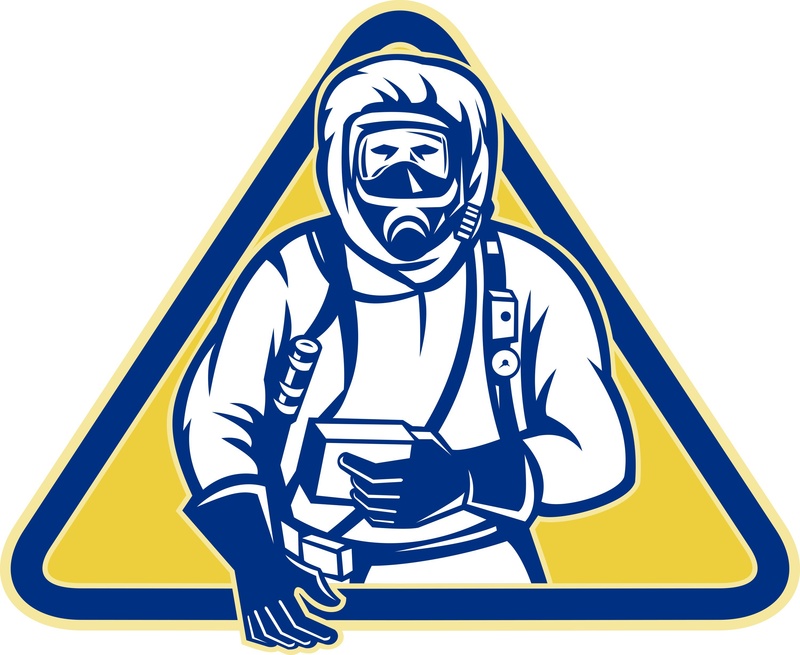 Some hazards are unseen, and employees that fail to wear proper protective gear can be exposed to fumes, radioactive materials or other hidden risks. Outsourcing your hazardous waste program to a properly licensed and certified company can be a great decision. However it is not without risk. To mitigate your exposure, make sure that you properly investigate any company that you are considering for your business. Make sure that they have experience working with the specific waste streams that your company generates. Ensure that you understand the depth and breadth of their services and that the costs associated with managing your disposal needs are clearly communicated.